It’s trade show season! 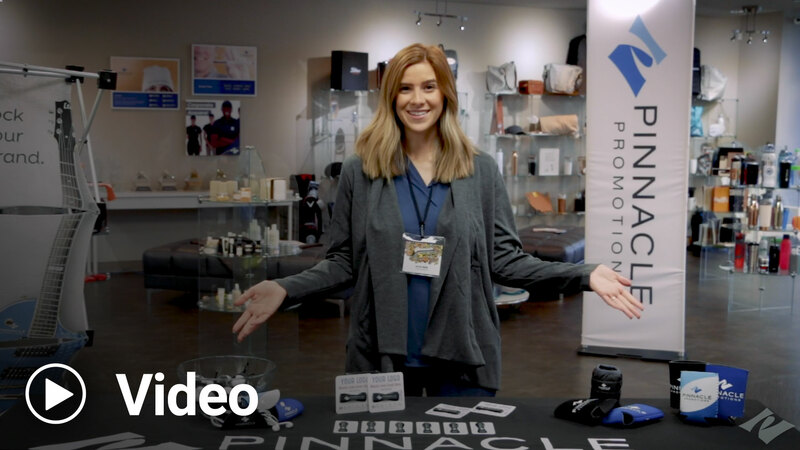 Merchandising Manager Sarah is here to show off her favorite trade show giveaway products. Be sure to check out all of our trade show products so you can win the trade show! I am interested in getting some of the trade show items for our convention coming up in August. How do I receive some to show to the group ? Hi Joyce! We can have an Account Manager contact you. Thanks!